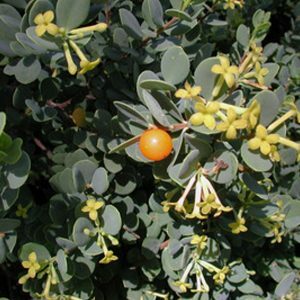 Kalamungay/Malunggay is a fast growing drought resistant tree. It's leaves and young seed pods are delicious and host a ton of nutrient and beneficial qualitites. 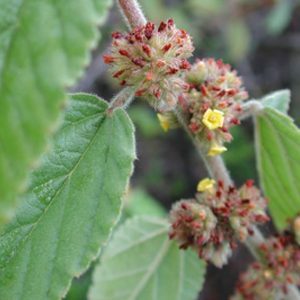 Kalamungay is an indispensable plant in many cultures and has been used as a windbreak or border crop that is both effective and edible. Cook Pine is the mother of all windbreaks. It is unmatched in height (Up to 180') and it's ability to grow from sea level into the high mountain ranges. This is the primary windbreak of choice. 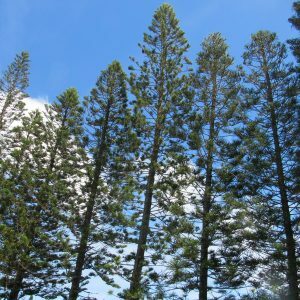 If you want to slow the velocity of wind, you want a Cook pine, or a row of them! 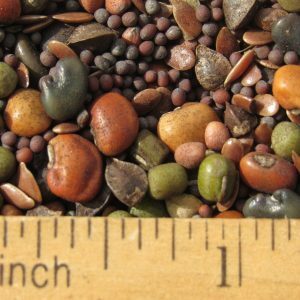 These seeds are very difficult to find and we couldn't find a commercial source that had seeds in stock anywhere! If you want some and we don't have it in stock, get on our wait list. 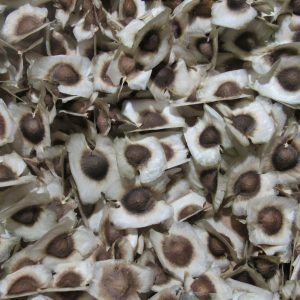 Plant seeds are available in season (June-August) and we have found that it does have a lower germination rate than agricultural seed. But be patient and give them a few weeks to "pop" before giving up on them. 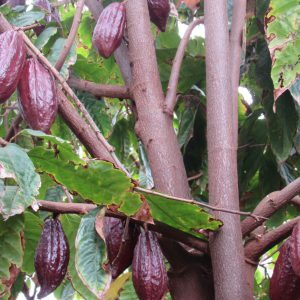 Cacao is a large tree best grown in areas protected from the wind and ideally under the canopy of trees. This fruit is where chocolate come from. Its pods are opened, fermented, dried, roasted and ground to make a deliciously smooth Hawaiian product. The sugar-yeast mucilage that keeps the raw seed moist can double as a tangy and delicious snack; somewhat like Soursap. There are anywhere from 20-40 seeds per pod. 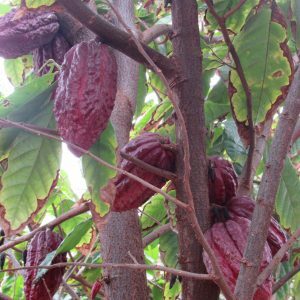 Cacao is listed as a recalcitrant seed or wet type seed. 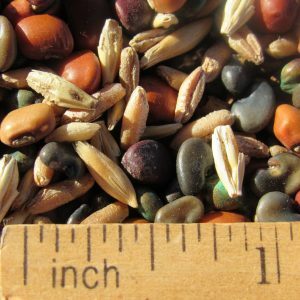 These seeds do not stay viable when dried or frozen. 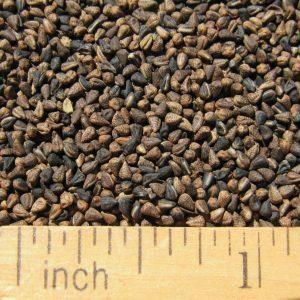 They have a high moisture content and when this is depleted, it must be planted or seeds will not be viable. Due to this, pods are sold only when ripe for a few weeks each year. So although there may be no inventory on the website, there may be pods available. Best to email me for availability. We'd like to share with you our Beneficial Insect Mix. In our trials, we have observed many of our most favorite beneficial insects attracted to our special mix. Insects we have observed but not limited too; honeybees, lacewings, and ladybugs. These plants attract not just one of two beneficial insects from each specie, they bring their whole family and all of their friends! Our special mix from our cover crop trials in our fields. Why plant this Beneficial Insect mix? When done consistently, it will build and keep beneficial insects in your farm and garden. These insects will reduce your pesticide needs, maybe even eliminate them. They will also pollinate your cash crops. If nothing else, this mix offers an attractive assortment of plants and flowers that is our most functional flowering plant mix. Help the fauna in your area while giving passerby's something extra to look at. Try some today!!! If we are low in inventory just "ask" we can make more! Price breaks at 3+lbs. This high quality bale has high quality grass for foraging animals, mulch, or just to cover exposed areas of dirt to reduce dust. 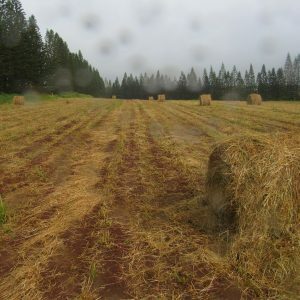 Approximate bale size is 3' x 4' and and when unrolled forms a 4" layer of grass. These bales can weigh up to 550lbs. The latter picture displays how we are incorporating our plant growing ability into livestock feed. 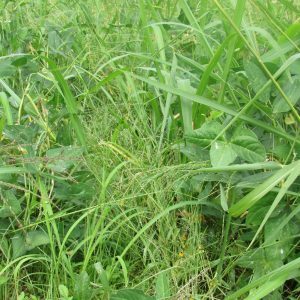 The wide leaved plants are cowpea and mung bean, two very good legumes that were drilled directly into the existing stand of grass. This prevented a lot of weeds from growing, gave the grass the nitrogen it needed to thrive, and increased forage quality tremendously. 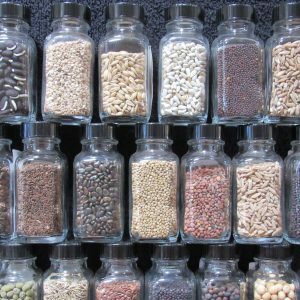 The cowpea is listed at 19-24% crude protein, and the mung bean at 16-23% crude protein. In comparison, Guinea grass is rated at 5-6% crude protein and Green Panic grass at 5-10% protein. 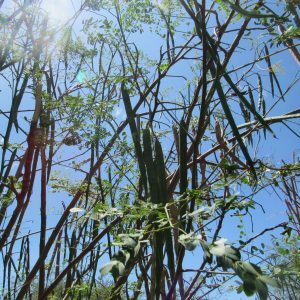 When these legumes are left to go to seed, they increase the protein much more than the plant material itself. 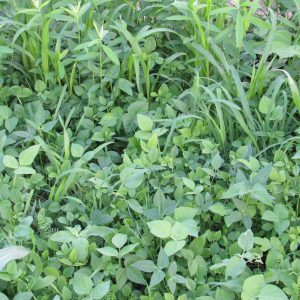 We are experimenting with a mix of cover crops to get the healthiest grass while improving the forage palatability and nutrients for your animals. Cost does not include delivery and unrolling of bales. 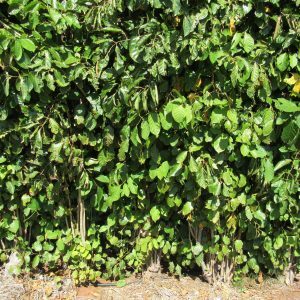 Panax is an attractice in field or residential primary windbreak. 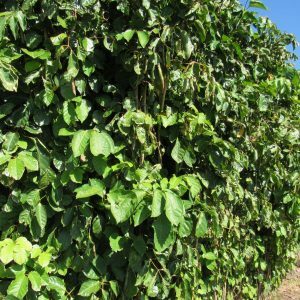 It is a vertical thick hedge reaching heights of 25'+ that will protect your precious leafy plants. Panax has a dual use in residential areas as it can block out noise, odor, or for privacy. Promoted by the USDA this plant must be propagated vegetatively. We sell this product in lengths of approximately 18"+ lengths. They are also known as quick sticks because they simply can be pushed into weed free soil for fast establishment. Plant 2' apart. We spray the top end with tree seal to prevent transpiration and insect damage prior to establishment. Bottom end (unpainted side) goes into soil. Recommended to use a mild rooting hormone for best establishment.